iHeartMedia is acquiring cloud-based audio playout platform Radiojar, adding to the broadcast radio company’s recent investments in streaming audio technology. The Athens, Greece-based company was purchased by iHeartMedia, Inc. -- a subsidiary of RCS, which provides broadcast and webcast software to over 14,000 broadcast, digital, TV, cable and satellite music companies worldwide. “Complementing our recent announcements about our cloud-based scheduling, playout and disaster recovery services, this acquisition will help RCS bring an even wider range of sophisticated online broadcast tools to our customers,” stated Philippe Generali, president and CEO of RCS. “In the near future, using cloud-based technology, it will be possible to launch a brand-new radio service across broadcast and digital within minutes of the original idea,” he added. iHeartMedia and other RCS clients will now have access to Radiojar’s technology, which allows broadcasters to add individual audio elements like DJ voice tracks, music and broadcast spots to create, distribute and monetize music streaming, podcasts and other audio content in real-time, from any location, according to the company. 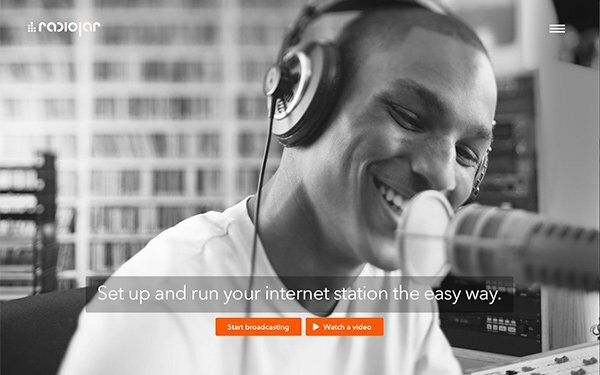 “These new capabilities will allow for the seamless nature that has only been available on radio to transition to other audio mediums, including digital stations and podcasts,” stated Rich Bressler, president, COO-CFO, iHeartMedia, Inc.
Radiojar will continue to provide tools for independent podcasters, radio stations and individuals to create their own radio stations. iHeartMedia recently acquired programming audio platform Jelli, Inc. and its SoundPoint programmatic platform, to create a digital-compatible buying platform with data-based targeting and creative optimization. It also purchased Stuff Media LLC last year, including the HowStuffWorks podcasting business, making iHeartMedia a top commercial podcast publisher. iHeartMedia has 850 live broadcast stations, and streams music, radio and on demand via its iHeartRadio digital service across more than 250 platforms and 2,000 devices.